 Mahalo for considering your advertising options with Kona-Hi.com. 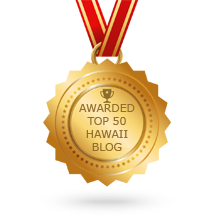 If you still have questions, feel free to call us at (808) 640-0072 anytime! Come back anytime you would like to reconsider, remember we are an exclusive club. Once we have filled our 12 vendor quota you will have to be put on a list to gain access.